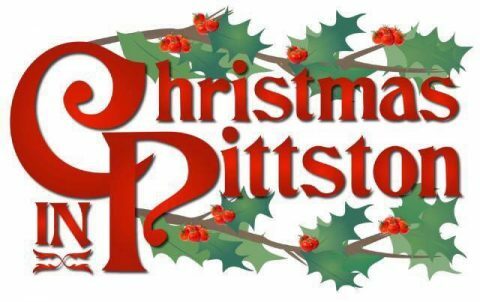 The Holidays in Pittston are a magical time and one celebrated by Christmas in Pittston. 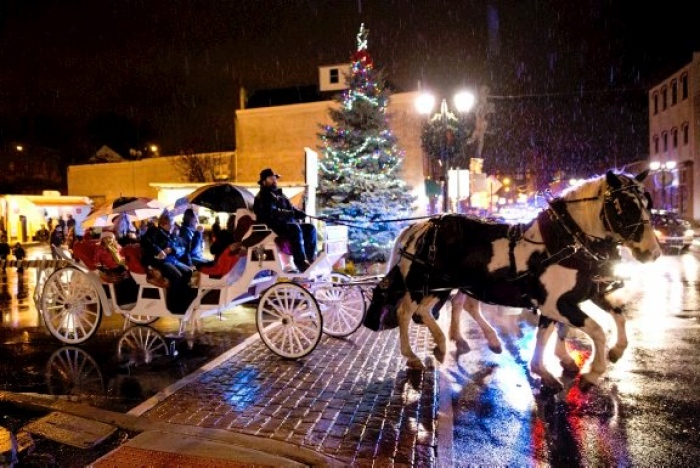 The event features the tree lighting, photos with Santa, hot chocolate, a fire pit, horse-drawn carriage rides, free hot chocolate, caroling and much more. 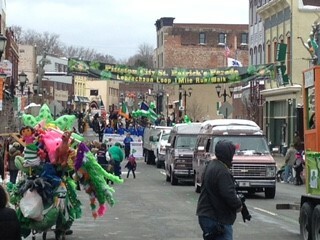 Christmas in Pittston is held in the lower Tomato Festival Lot just off Main Street in downtown Pittston. Save the date for Friday December 7th 5pm-8pm! 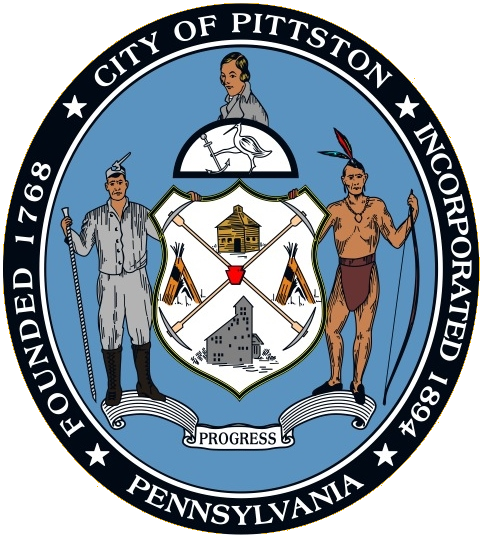 The City of Pittston will hold their annual Tree Lighting accompanied by many other holiday activities!